The North Hills Food Bank welcomes donations of food items from organizations and individuals. 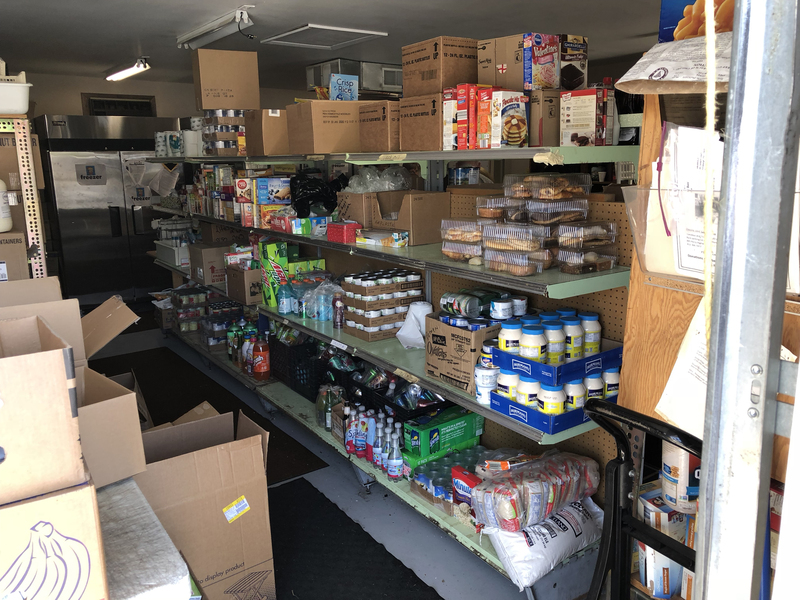 Donations may be dropped off during service hours, or placed in the gold and black designated plastic bins at the North Hills Food Bank or the Ross Township Municipal Center. Food Drives can also be a great way to collect items for the Food Bank. Make your organization’s next gathering a collection event! Any size donation is welcome… large or small. If we all do our part we can make sure no one in our community goes hungry. We also accept donations during our service hours. AmazonSmile.com is operated by Amazon and contains the same products, prices, and shopping features as Amazon.com. The difference is that when you shop on AmazonSmile, the AmazonSmile Foundation will donate 0.5% of the purchase price of eligible products to the charitable organization of your choice. Simply select the North Hills Food Bank and use AmazonSmile for all of your Amazon purchases! Perks to Pray and Play is a rebate program available at the four local Mihelic Shop ‘n Save locations. 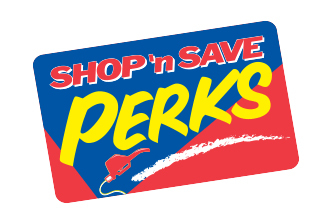 Register your existing Perks card to the North Hills Food Bank, and they will donate 2% of your qualified purchases. This program doesn’t affect the regular gas perks that you receive, and it won’t cost you anything! 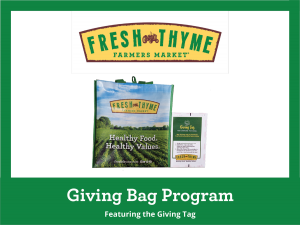 Each time you purchase a Giving Bag with the Giving Tag, a $1 donation will be directed to the local non-profit of your choice. Simply specify the North Hills Food Bank on your Giving Tag, and they will direct your donation to us!